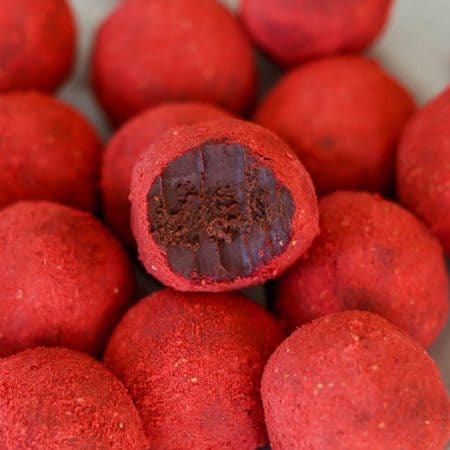 These are pretty much Summer wrapped up in a tasty little treat! Such bright and fresh flavors. A few months back, I tried my hand at homemade scones (please forgive the photos..). 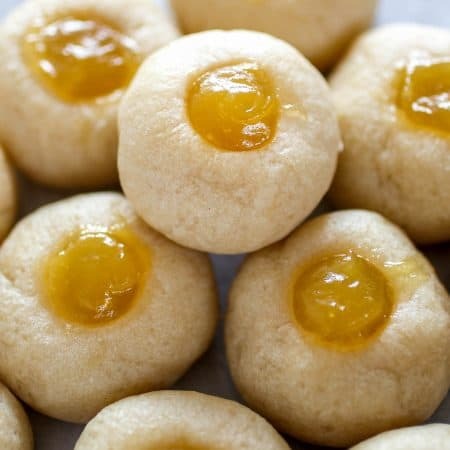 Before then, I was always intimidated by the thought of making these delicate little treats but I’m here to tell you it is so easy! The only trick to making scones is that you need to be extra gentle and not over-work the dough because that will result in a tough, brick of a scone. Yuck. Be super gentle and you’ll have tender, perfect slightly crumbly scones every time. Homemade scones are so much better than store bought, not to mention a whole lot cheaper! When I made these Fresh Orange Scones for Mike on his birthday, you guys totally fell in love with them as much as we did. Ever since I made them (about 20 times since then…..), I have been wanting to switch out the orange for lemon but just never got around to it. Well, my friends. I got around to it last week and threw some blueberries in the mix for some ultra fresh flavors and they were ridic. Lemon and blueberry just screams summer to me. So fresh, so perfect together. There’s something about the combination of lemon and blueberry together that I love ohhh so much. The sweetness of the berries and the tartness from the lemon compliment each other so well. These are pretty much Summer all wrapped up in a tasty little scone. Mike, who is not a breakfast eater loves when I make scones for breakfast and will scarf down 4 at once if I don’t stop him. 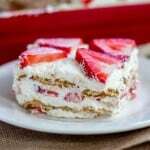 I love making these on the weekends, for brunches or for birthdays for a special breakfast treat! Preheat oven to 400 degrees and set oven rack to the middle position. Line a baking sheet with parchment paper, set aside. 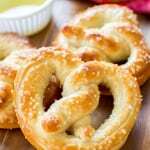 In a medium-sized bowl, gently toss flour, baking powder, baking soda and salt. Set aside. In a separate small bowl, whisk sour cream and egg until completely smooth. Set aside. In a large bowl, stir sugar and lemon zest together until sugar is moistened and zest is evenly distributed. Pour in flour mixture and toss to combine. Grate frozen butter into mixture. Using your hands, work in the butter until the mixture resembles a coarse meal. Gently stir in sour cream mixture until just about combined. Very carefully stir in the blueberries, being careful not to squish them. Do not over work the dough! Again, very gently press the dough against the sides of the bowl a few times and form a ball. 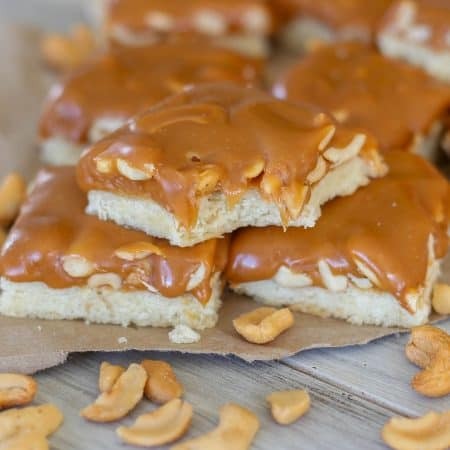 The dough will be sticky at first but will come together as you form it. 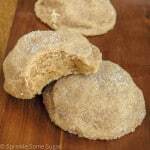 Place dough on a lightly floured surface and lightly pat into an 8" circle about 3/4" thick. Use a very sharp knife to cut into 8 triangles (like a pizza). Transfer triangles onto prepared baking sheet in a circle shape, leaving about 1" between each one. 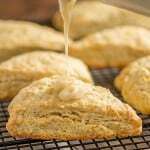 Bake scones for 15-17 minutes or until the tops begin to golden. Don't take them out too early or they will be too soft. Allow them to cool for 10 minutes on the pan before transferring onto a wire rack to finish cooling completely. During this time, prepare glaze. 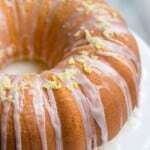 Stir together melted butter, confectioner's sugar, vanilla and lemon juice until smooth. Once completely cooled, go ahead and either dip the tops of the scones into the glaze or drizzle it on top with a spoon. I have always wanted to try my hand at scones! 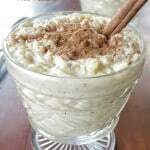 Yours look the perfect recipe that I am going to try. My husband will be so happy! Lemon and blueberry is one of the best combinations! Love these scones – totally just made me want to leap up and make some, I haven’t made scones in far too long! 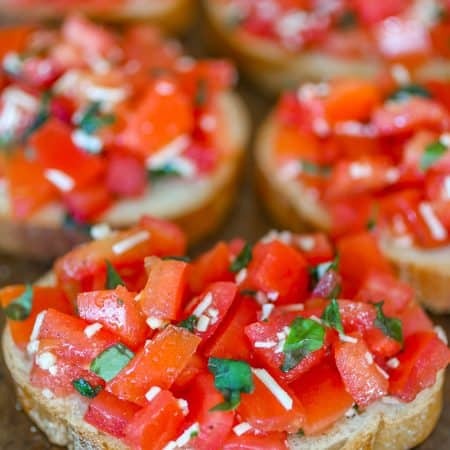 I’d pay big bucks for a dozen of these to be dropped off at my house – amazing friend! Thanks, Beth! If only you lived closer then we could both enjoy each other’s treats! Oh!! These look awesome! 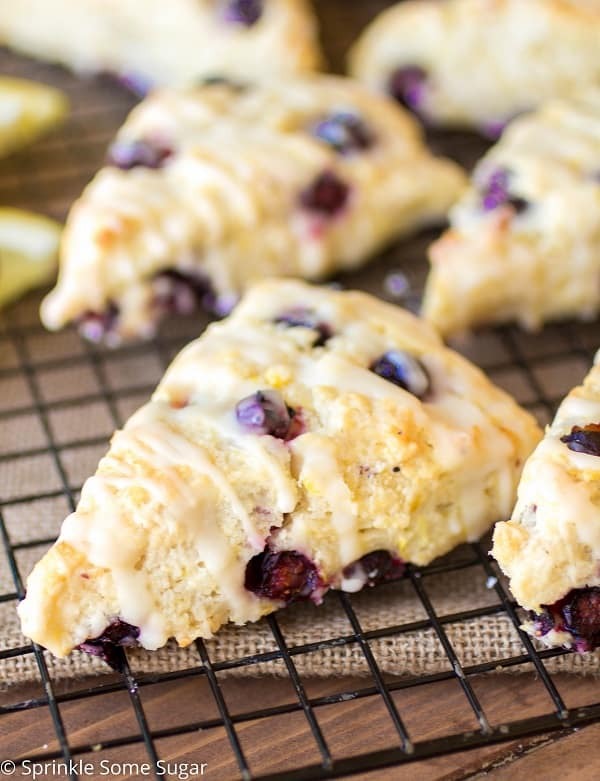 They’re so pretty, and the blueberry-lemon combo sounds perfect! Jessica these are so beautiful! I’ve been wanting to make homemade scones forever. My kids love when I get them one of the blueberry scones from Starbucks, but it doesn’t usually last long enough for me to get a crumb! I should make a batch of these so that I can have one, too! Haha, these dang kids! Yes, I agree, go make some and you can hoard them all for yourself. Lemon and blueberry are the perfect combination! I would love to start my morning like this….yum! These look GORGEOUS!! Oh my gosh. I want these and your photography skills! Thank you so much Dorothy!! You are too sweet. I wish my photography skills were half as great as yours! Lol. I made these today. I baked mine for a total of 28 minutes. Also while the scones were still hot, I drizzled the glaze on top so that the glaze dried as the scones cooled. 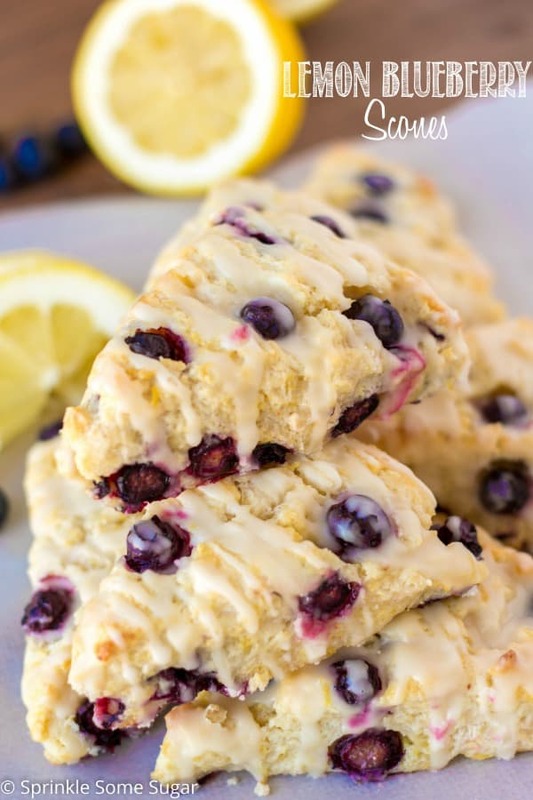 I’ve tried various lemon blueberry scones recipes and can can honestly say that these were absolutely THE BEST lemon blueberry scones I’ve ever tasted! Thank you for the recipe! Thank you so much, Teresa! You just made my day! I’m so happy you enjoyed them! I made the orange scones first and substituted the sour cream for heavy cream. People raved. Also made a chocolate ganache and drizzled in lieu of the orange glaze. 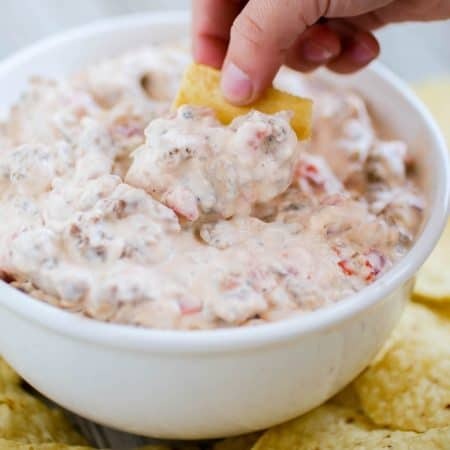 Would you suggest 1 for 1 substitution heavy cream for sour cream? My husband and I just made these! We have 5 kids and our youngest is two and a half. They love baked goods and they kept smelling the lemon sugar and saying oooh, that smells gooood! Thank you for such an awesome recipe. These were wonderful! I read your about page and you have such a beautiful family. I wish the best to you and your family. Yay! This makes me so happy. That’s too cute about your kids!! Haha. So happy your family enjoyed these, Melissa! These scones are fabulous!! However my dough is always super crumbly and I have such a hard time forming a ball. It’s driving me crazy. I’m following directions to the T. Any suggestions? This happens to me sometimes too and I think temperature plays a big roll in this. Sometimes if this happens to me, I’ll add a teaspoon or two of milk and that usually does the trick! Oops! Should have read the comments first. Had some blueberries left over from a galette so the berries were not frozen but already sweetened. Still turned out good! Just wanted to add that the frozen, grated butter is brilliant! Will use that technique in other recipes. Yes! It’s such a great trick. OMGoodness, these were so easy and the lemon glaze made the flavor of the scone pop, I will be making these again! Family loved them! My first time making scones. They turned out soft as I had to leave and my 14 y-o daughter took them out of the oven for me. They were still amazingly tasty! Want to take another try whenever I get time again. Thanks for sharing. Need suggestions on how to cut them so they keep the triangle shape, mine exapanded and drooped. I put dough in a cake pan, cut them, lifted them onto the baking sheet. These were delicious!!! Love the frozen butter grating tip! We did 1/4C sour cream and 1/4C milk and it was perfect! 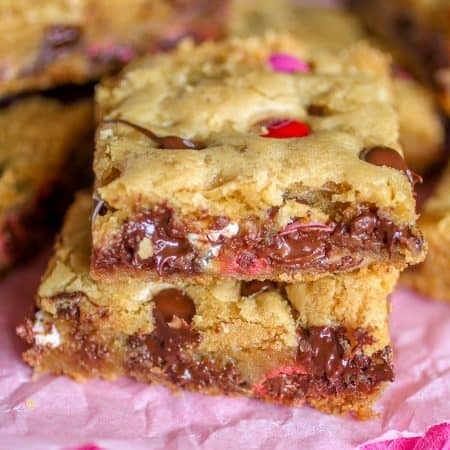 Crispy edges and moist centers. Thanks!! These are the best! My family simply loves them.